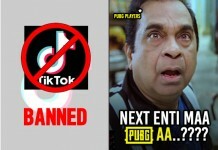 Bollywood, Tollywood, Kollywood ipudu eh industry lo chusina biopics hawaa nadustundi. 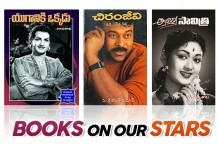 Hindi lo Shahrukh Khan ‘Salute’, Hrithik Roshan ‘Super 30’ nundi mana tollywood lo Balayya ‘NTR-Mahanayukudu’ and Chiru ‘Sye Raa Narasimha Reddy’ varaku almost 25 biopics release ki ready avtunayi. Enti 25 biopics aa? 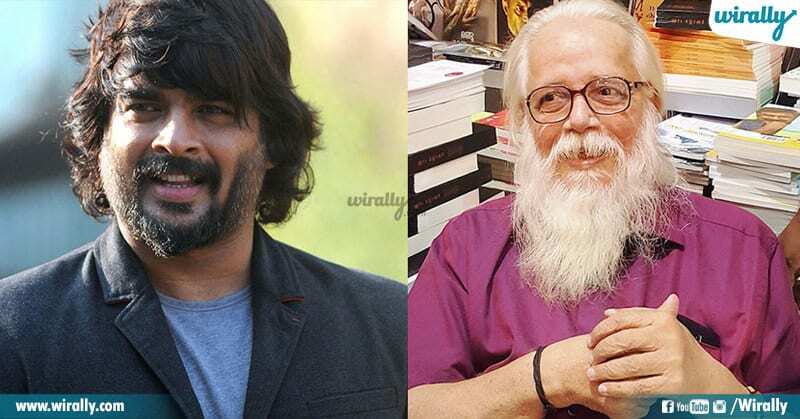 anni biopics aa evari mida ani anukuntunara? Then you must checkout this list to know what are those biopics and who’s playing who in respective biopics. 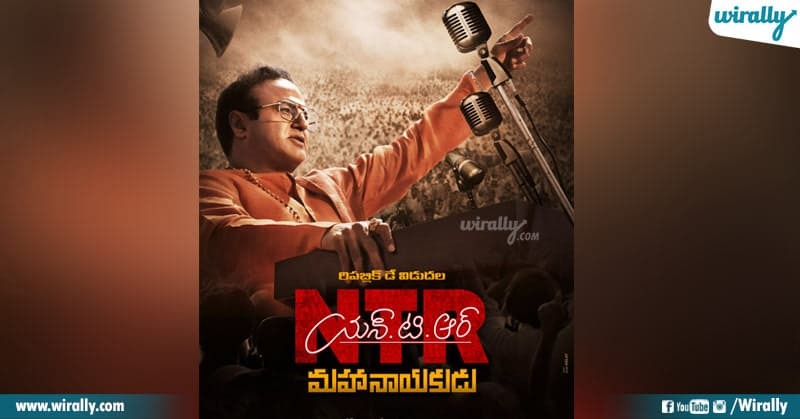 NTR biopics lo baganga already first installment ‘Kathanayakudu’ Sankranti release ga theatres lo release aindi. Ika second part ‘NTR- Mahanayaukudu’ February month lo release avutundi. NTR movie journey first part dwara cheppe prayatnam chesina Krish second part lo NTR gari political life ni chupinchabotunaru. 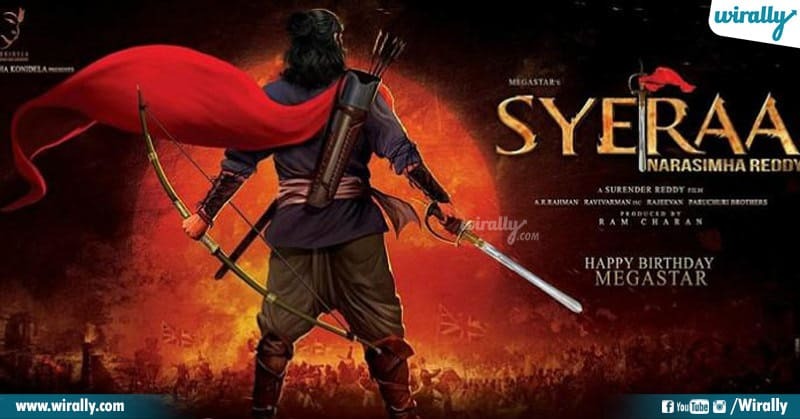 Britishers ruling lo freedom fighter ga britishers ni gada gadaladinchina Sye Raa Narasimha Reddy character lo Chiranjeevi kanipinchanunnaru. 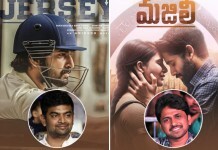 Ee movie ki Surender Reddy director and Konidela vari home banner lo Charan ee movie ni produce chestunadu. Space lo adugu pettina first Indian Rakesh Sharma and his journey as a astronaut story ni ‘Salute’ biopic roopam lo mana munduku ranundi. 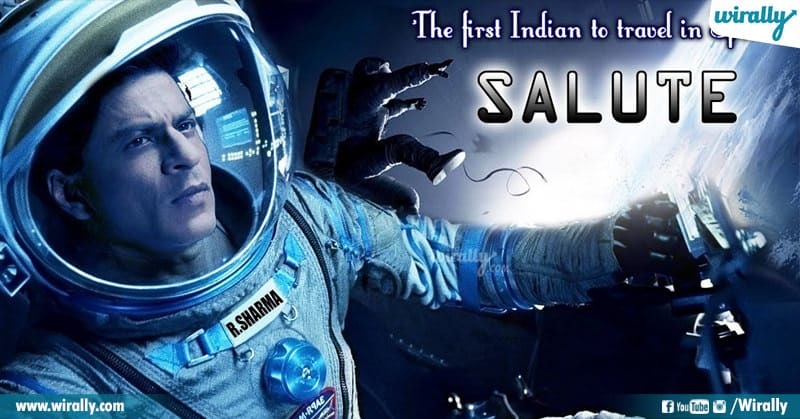 Ee biopic lo Rakesh Sharma role ni Shahrukh Khan chestunadu. 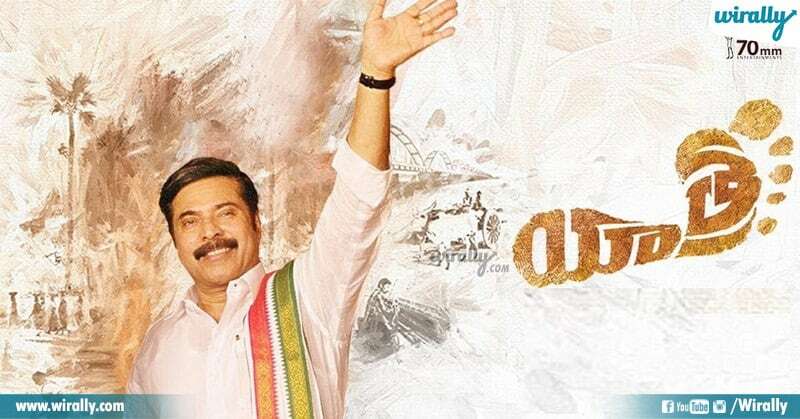 Chief Minister ga Andhra Pradesh politics lo history create chesina YS Rajasekhar Reddy gari biopic ‘Yatra’ peru tho theatres lo Feb month lo release avtundi. Indian Badminton lo history create chesina Saina Nehwal mida biopic vastundi. 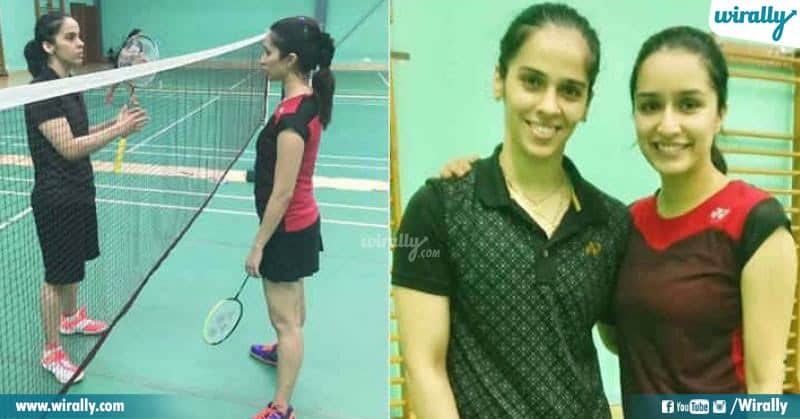 Ee biopic lo Saina nehwal character ni Saaho heroine Shraddha Kapoor chestundi. Anand Kumar ane maths lecturer real life incidents ni base chesukoni Bollywood lo Super 30 movie vastundi. 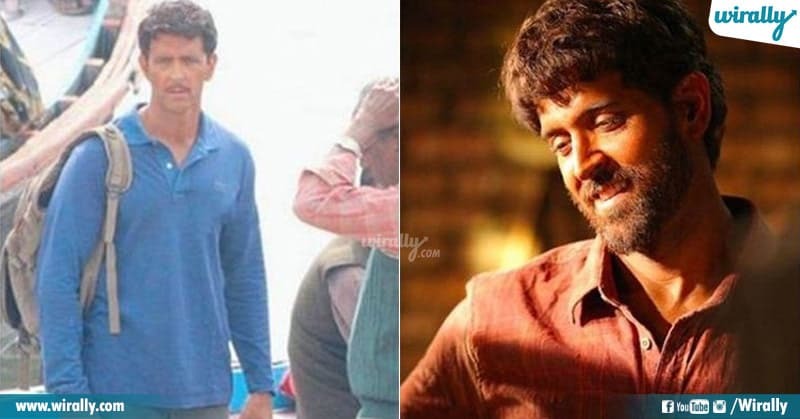 Ee movie lo Anand Kumar gari role ni Hrithik Roshan chestunadu. 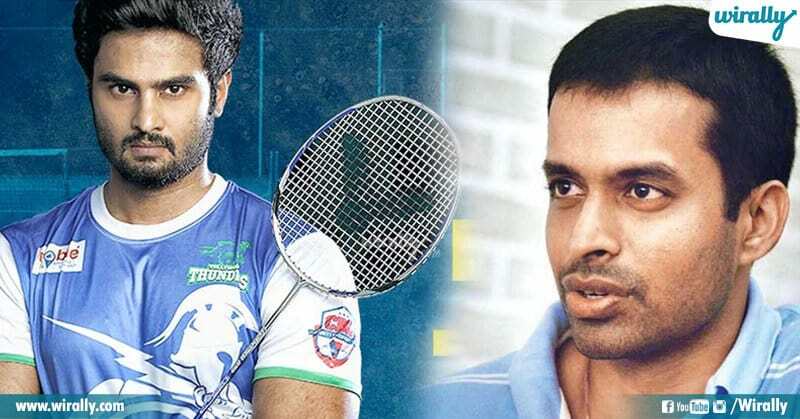 Badminton coach ga Indian badminton lo ace shuttlers like Saina, Sindhu lanti varini prepare chesina credit Pullela Gopichand de. Anduke athani real life incidents ni base chesukoni hero Sudheer Babu hero ga biopic tistunaru. Jhansi Rani Laxmi Bai story ni inspiring ga tiskoni bollywood lo vastunna maro biographical periodical drama Manikarnika. Ee movie lo Jhansi Rani ga Kangana Ranaut act chestundi already release aina trailer movie paina expectations ni pencehsayi. Bal Thackeray ee peru Maharashtra lo oka tsunami, tana mark political speeches and Marathis kosam athanu chesina fighting spirit mida Bollywood lo Thackeray ane biopic vastundi. 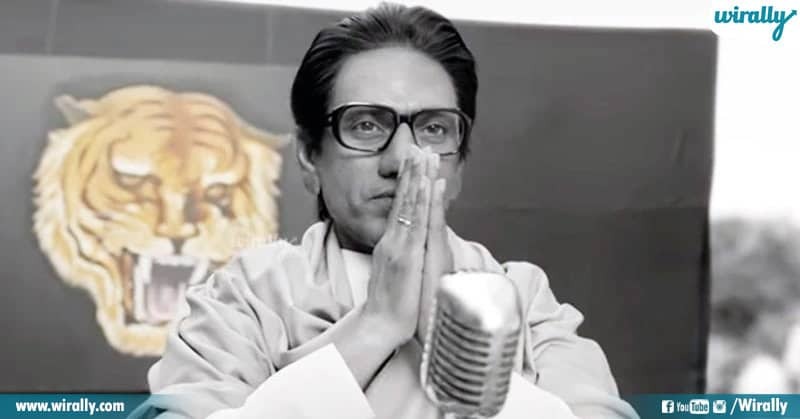 Already release aina trailer lo Bal Thackeray la Nawazuddin perfect ga apt aiyyadu. 10. 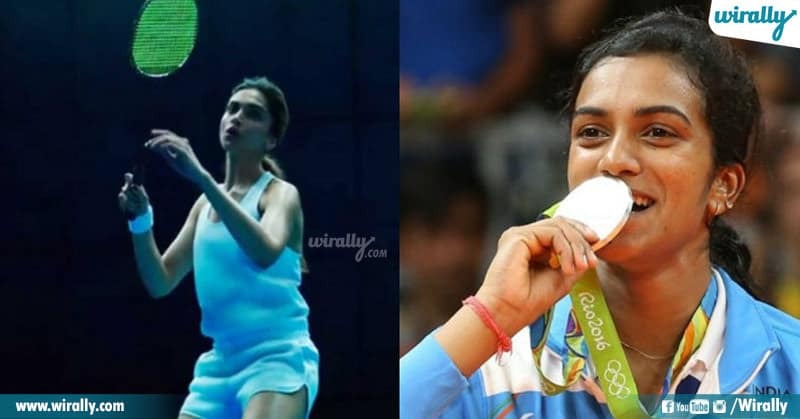 PV Sindhu Biopic – Deepika Padukone? Ee madhya continuos ga titles koduthu Badminton lo kottha records create chestunna mana PV Sindhu mida kuda biopic plan chestunaru actor Sonu Sood. Ee movie produce chestunna Sonu Sood ee role kosam Deepika Padukone ni try chestunaru inka official ga confirm kaledu. Indian Cricket Team 1983 world cup scenario, ippudu periodical biopic roopam lo mana munduku rabotundi. 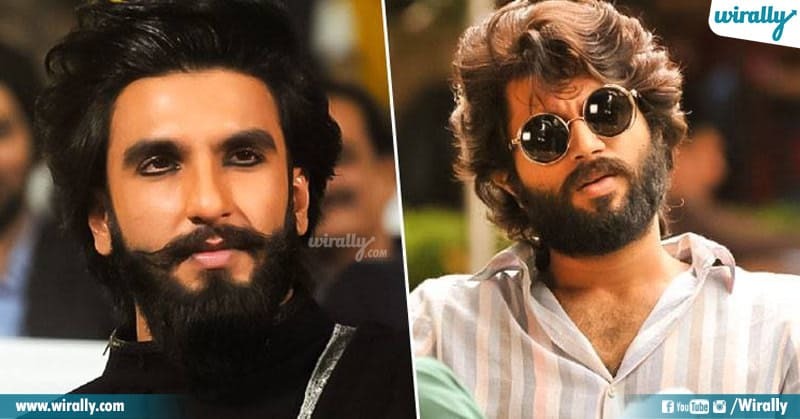 Indulo already Kapil Dev ga Ranveer Singh select aithe Krishnamachari Srikkanth ga Vijay Devarakonda select aiyyadu. Chatrapati Shivaji tho kalisi enno wars lo key role play chesaru Tanaji. 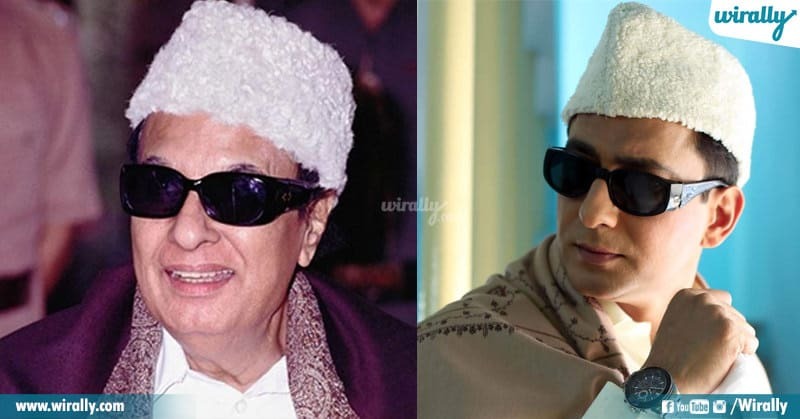 Sivaji wars lo main role play chesina Tanaji and aa atnuki unna prominence ni chepadaniki Tanaji role Ajay Devgan ready avtunaru. NTR gari last days lo jarigina dark secrets ni nenu cheptanu antu RGV announce chesina Lakshmi’s NTR kuda Feb lo release ki avtundi. 2008 Olympics lo Shooting lo India ki gold tecchi history create chesadu shooter Abhinav Bindra. 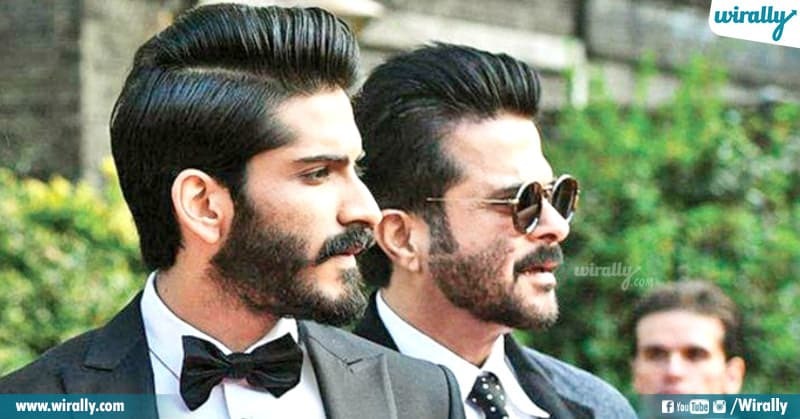 Ee shooter gold venaka unna struggle and hard work ni choopinchadaniki Harshvardhan Kapoor and Anil Kapoor ready avtunnaru. 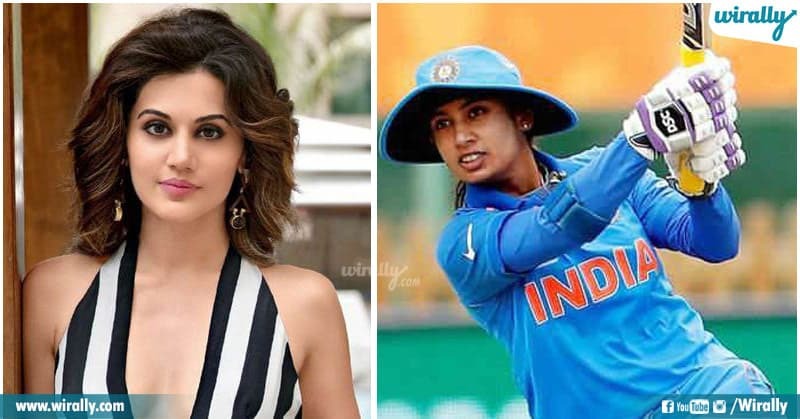 Women cricket lo 6000 runs surpass chesina first women cricketer ga record create chesina Mithali Raj Indian team captain ga kuda chala records create chesindi. Anduke ee inspiring women biopic ni tistunaru indulo Mithali character ki Taapsee ni confirm chesaru. Amma ga tamilnadu politics lo tana mark ruling and anthaka mundu movies lo heroine ga act chesina ‘Jayalalitha’ mida biopic tistunaru. 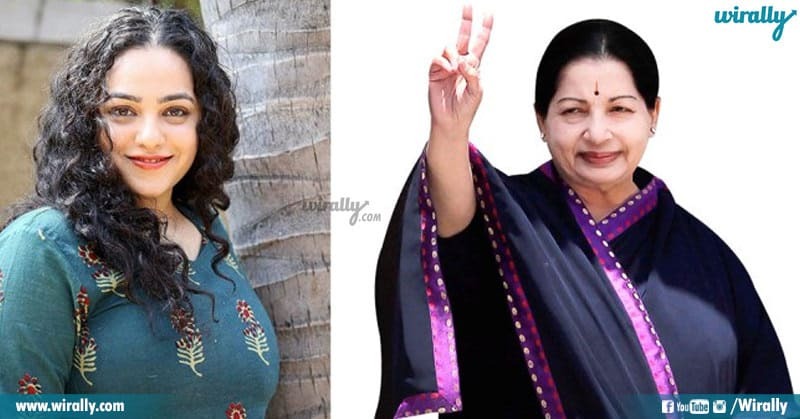 Indulo heroine ga evarevarino anukunna final ga Nithya Menen ni tiskunaru. Tamil nadu Cinema, Politics lo one of the most influential persons lo MG Ramachandran garu okaru. Ee biopic dwara MGR gari only theatre days and struggle ni chepadaniki try chestunaru makers. 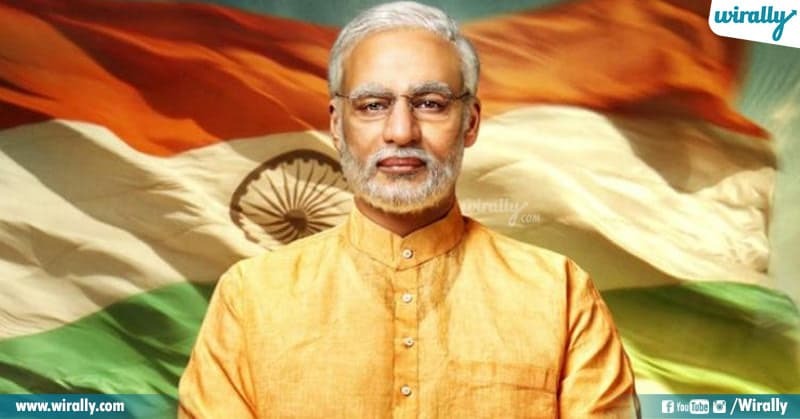 After biopic on Ex: Prime minister Manmohan Singh now it’s time for Narendra Modi biopic. Paresh Rawal and other actors ni anukkana last lo ee role kosam Vivek oberoi ni okay chesaru ee movie kuda release ki ready avtundi. India’s first women combat aviator pilot ga Kargil war lo fight chesina brave pilot Gunjan Saxena story ni ippudu biopic la vastundi. 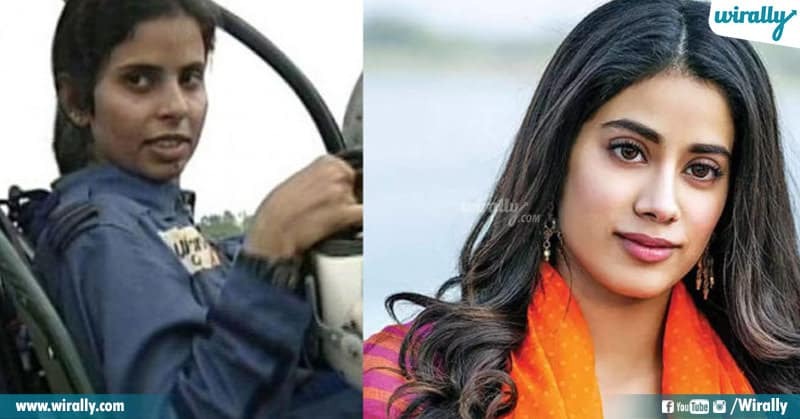 Indulo Gunjan Saxena pilot role ni Sridevi daughter Janhvi Kapoor chestundi. Shakeela late 80 and 90’s lo adult movies tho sensation create chesina ime real life incidents ni bold ga biopic dwara cheppe prayatnam chestunaru. Shakeela character ni bollywood hot actress Richa Chadda chestundi. Laxmi Agarwal ane ammayi mida jargina acid attack tho patu other major acid attacks mida Raazi director Meghna Gulzar biopic ki ready avtundi. 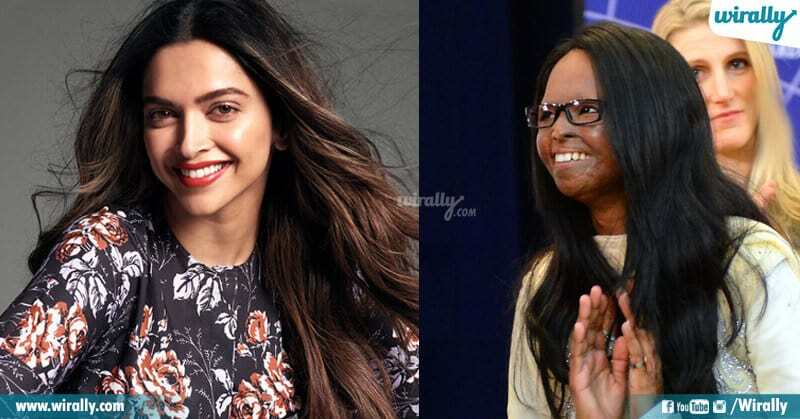 Laxmi real life character ni screen mida Deepika Padukone play chestundi. ISRO scientist ga entho service chesina Nambi Narayan garini 1994 lo some allegations kindha arrest chesaru. Later 1996 lo supreme court lo aa allegations anni false ani prove avadam tho charge sheet kottesaru. Ippudu ee scientist story biopic ga vastundi Nambi character Madhavan play chestunadu. 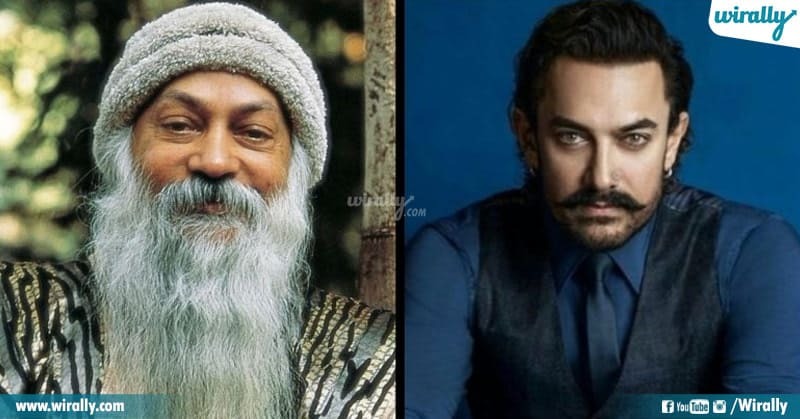 Rajneesh aka Osho ga mana andariki parichayam unna great philosopher and spiritual leader biopic lo Rajneesh characetr ga mr. Perfectionist Aamir Khan chestunadu. 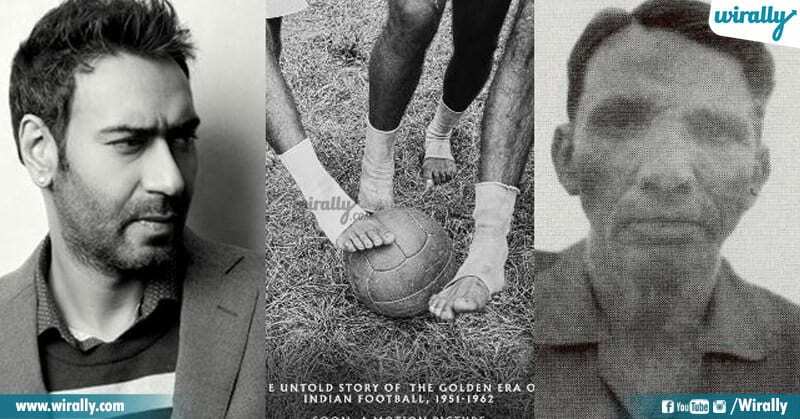 1950-1963 madhya Indian football team coach and manager ga undi Indian football and other sports ni next level ki tiskellina Abdul Rahim storu kuda maro biopic ga ready avtundi. 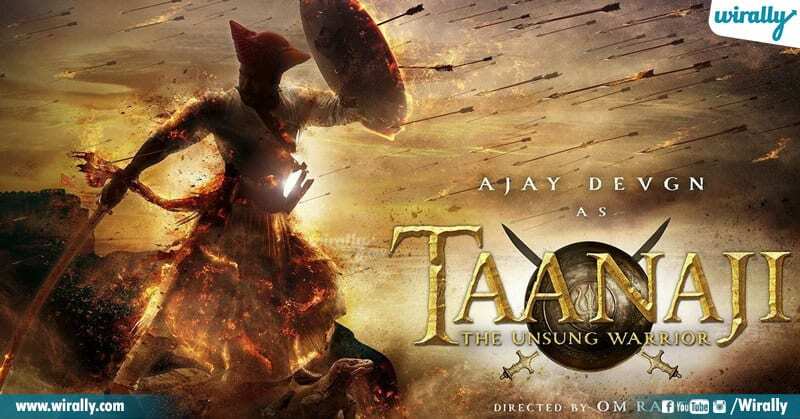 Already Tanaji biopic tho busy ga Ajay Devgan ee movie tarvatha ee biopic chestaranta. 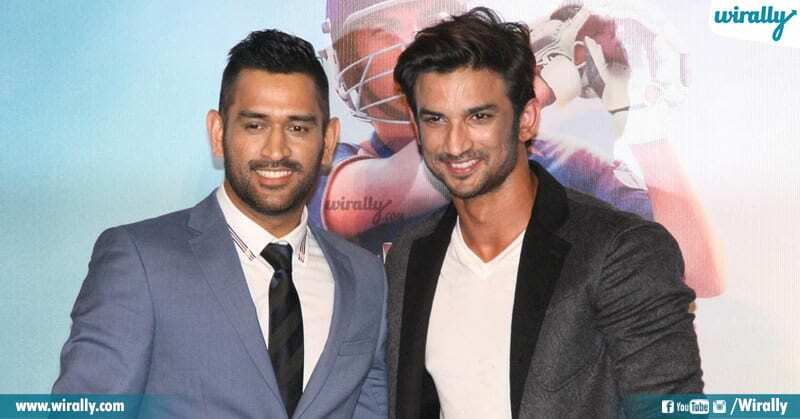 MS Dhoni – The Untold story antu vachina Dhoni biopic already manchi hit kottindi. Ippudumalli Dhoni achievements, cricket career lantivi include chesthu MS Dhoni 2 biopic start avtundi.